Home/Games/New game in development: B.A.G. 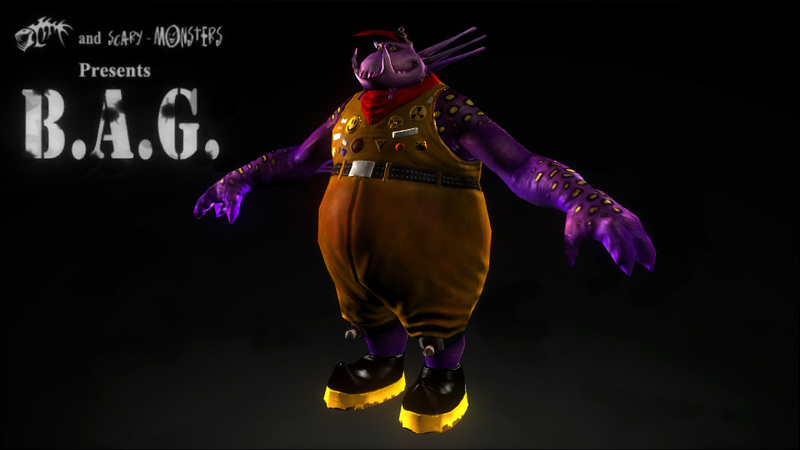 MentalFish and Scary-Monsters have teamed up to deliver an absurd experience in the form of a 3’rd person shooter named B.A.G. The game is a tribute to the 80’ies comic D.R. 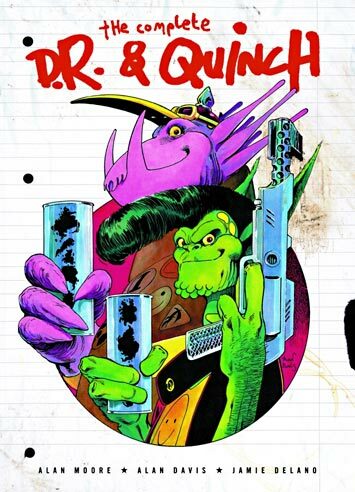 & Quinch and will feature ridiculous weaponry for disposal of annoying aliens. Unity turntable of Quinch in all his splendor.